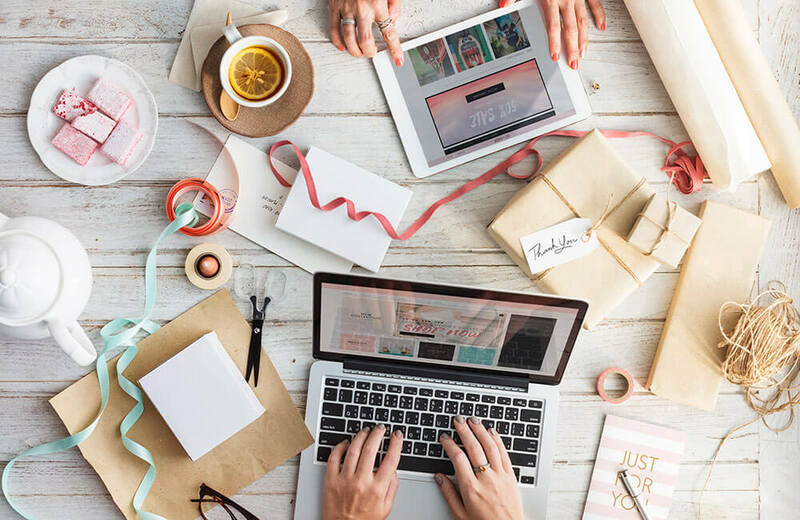 Typically, when a business owner or marketing executive comes to us because they aren’t happy at the lack of sales or leads being generated by their website, they are focused on things like pages, layouts, and messaging. All of these factors are certainly important, but it’s also true that some websites never really have a chance to sell in the first place. The reason is, buyers don’t even see them to begin with. If such a situation sounds like bad news for a business, it without a doubt is. As depressing as it sounds you can have a professional looking website that features all of your products and services, and still fail to get any attention whatsoever from potential customers. To help you understand this better, and spot the kinds of blunders that need to be avoided, let’s look at five reasons certain websites never get the chance to make a good impression on buyers. It’s not really a top secret that attention spans are shorter than ever, and your competitors are just a click away on Google. Likewise, it shouldn’t be a surprise, then, that visitors are likely to take their attention (and potential business) elsewhere if your pages load slowly. In the case of poor web performance, bad coding, poorly-optimized content, large media files, and slow hosting packages could all be culprits. The good news is this can be an easy fix, and most times doesn’t require an extensive overhaul. Try the free test below to see if your website is too slow. More than 50% of all website traffic runs through mobile devices. In other words, more people will view your webpage via a phone or tablet, rather than a laptop or desktop. 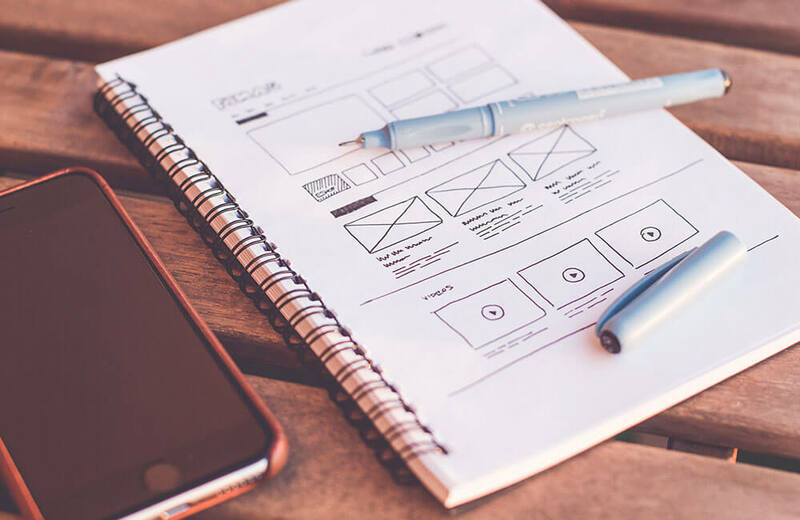 Many times when people are building their websites, instead of using a professional web design company, they don’t ensure their website is optimized for mobile devices, or they don’t know how to do it. 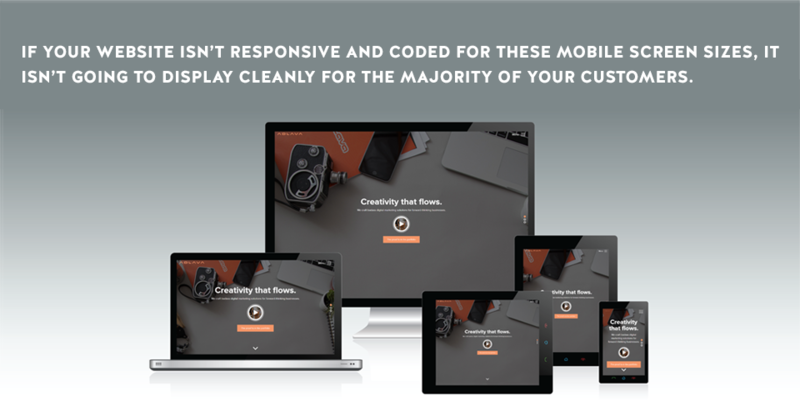 If you don’t have a mobile responsive website coded for these mobile screen sizes, it isn’t going to display cleanly for the majority of your customers. This could cause potential clients to miss out on what you want them to see. When that happens, clients are more than happy to look for products or information on another site that is better suited to their hardware. Again, this goes back to time and efficiency – with so many options just a click away, potential customers are going to default to whatever is easier to understand. Check to see if your website is mobile friendly by clicking below. Perhaps you’ve mastered the art of SEO (search engine optimization) and you’re on the first page of Google. Potential customers are easily finding your website through keyword searches and clicking on blog posts to gain access to your site. That’s fantastic – but it’s only half the battle. Once a customer arrives on your site, within 5-seconds they need to know what your product or service is, how it’s going to make their life better, and how they can go about acquiring your product or services. Too many companies are not clear about what their business is offering, and they waste valuable page space talking about how great they are. Big mistake. If you want to make sales you need good sales copy that effectively builds a relationship with the customer by speaking to their problem, and portraying yourself as the problem solver who calls them to action. Lots of small businesses have listings on industry pages and review platforms like Yelp that are out of date. These errors confuse Google, and your real life customers, who don’t know whether a company is still active and operating. That could cause you to disappear from search rankings and other referral pages—in other words your website hardly ever gets viewed. Make sure your profiles are up-to-date with the latest addresses, phone numbers, and website addresses. Listing an old number that is out of service is a guaranteed way to lose a potential customer who picks up the phone and dials. You have probably noticed online reviews and “star ratings” show up directly within search results these days. 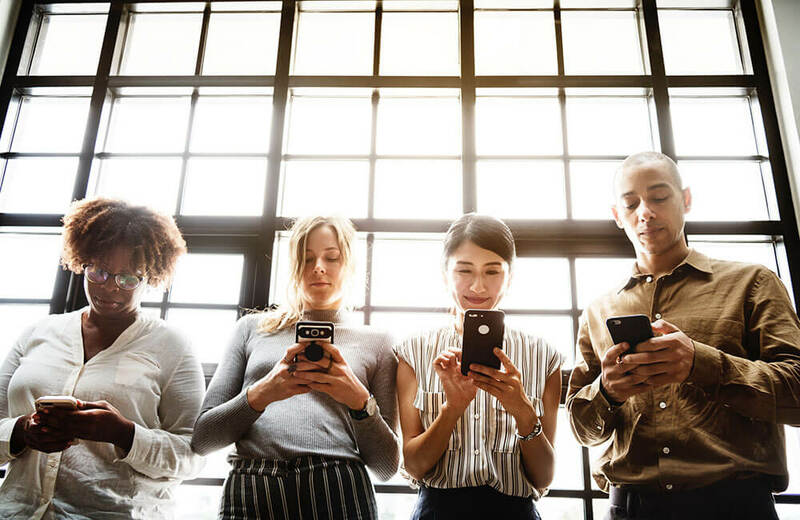 If customers have been saying unflattering things about your company, searchers will see their feedback before they have to make a decision whether to click through to your site or not. A bad reputation can kill off traffic to your website in a heartbeat. The best way to combat this is to provide a great product and service with even better customer service. Most negative reviews are posted because the customer’s concern or complaint was never addressed. Acknowledging your customer’s concerns, and doing everything within reason to make it right will get you 5 stars reviews nearly every time. Don’t be afraid to ask for a review as well, especially when you know you’re giving outstanding service. Your online reputation is everything in today’s web-connected world. 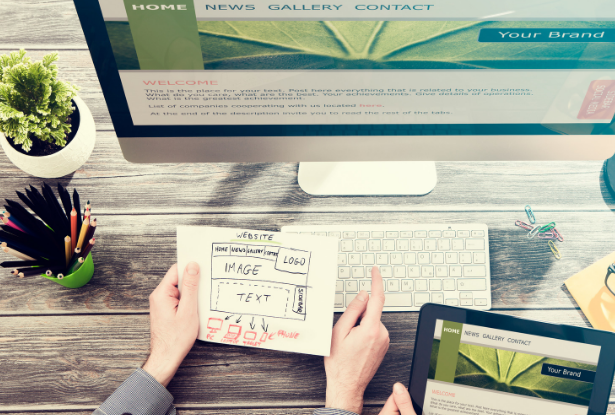 Does Your Website Have These Issues? 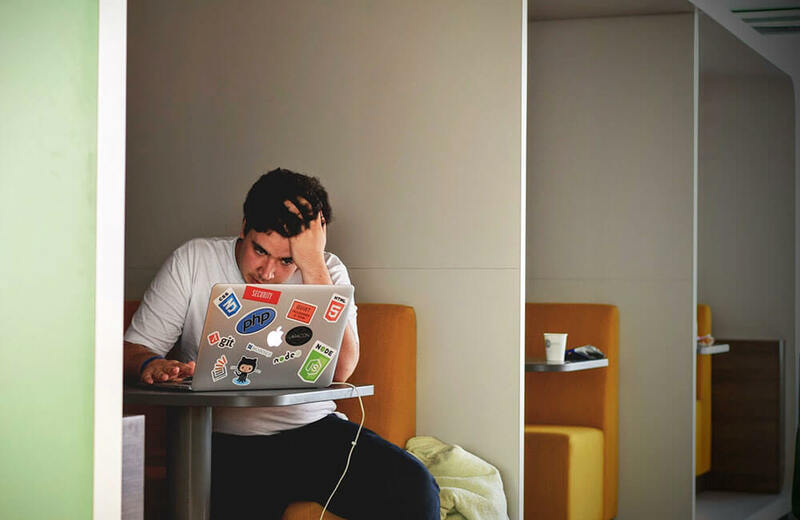 Any of these issues can stop customers from taking the time to actually visit your website, or sticking around for longer than a few seconds. So, if you suspect you have problems that are killing your ability to draw in online traffic, now is the time to take action. Otherwise, your pages truly won’t ever get a chance to sell your products or services. 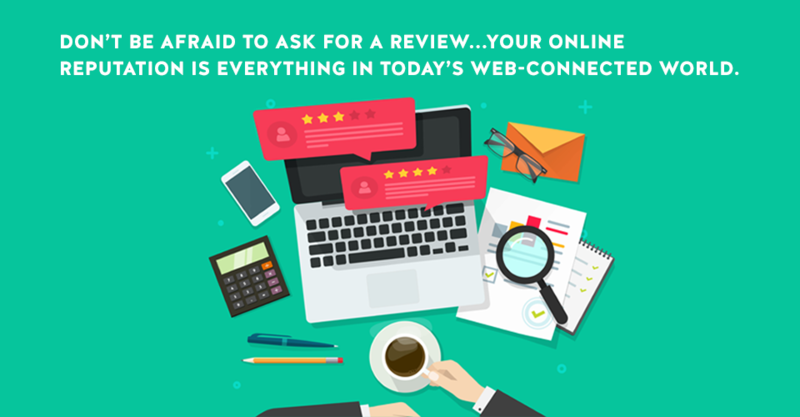 Contact our team today to set up a website review and consultation so we can help you avoid the kinds of issues that plague so many small businesses on the web. Adlava is the premier Las Vegas web design and marketing agency that can help meet all your digital needs.